Are you seeking for the best freelance Clone script in the market? Look no further. MintTM has brought an exclusive freelance marketplace script which helps you in building a freelance platform in no time. Are you planning to kick-start your freelance business? Using freelance Clone, you can do it without many efforts. 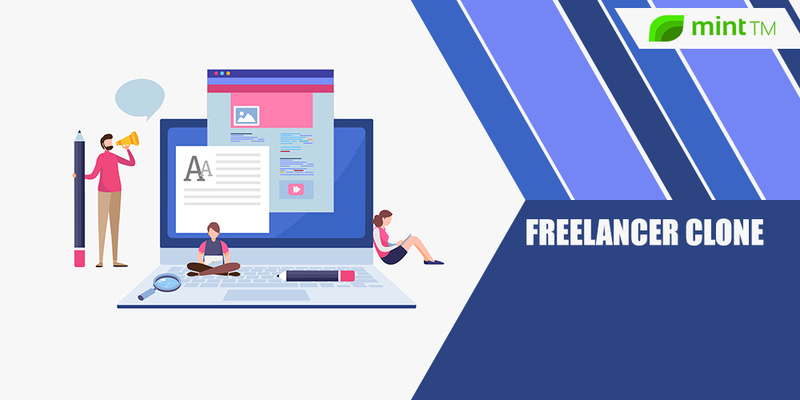 This powerful freelance script has got all the features which are required for developing a freelance website.